Kozlov Kirill. Pendant "Danger! Sheep!" 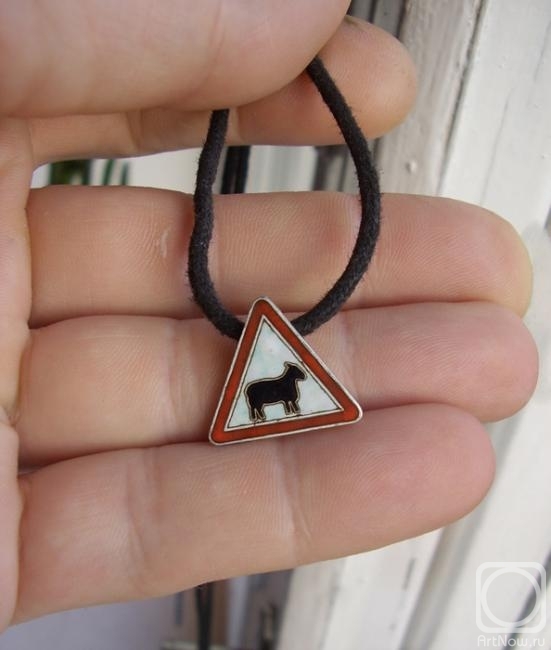 Pendant is a small copy of traffic sign.